Once in a while you come across a brand that you just don't know how you survived for so long without them. I discovered Eau Thermale Avène a few years ago after a recommendation from my dermatologist. It's no secret if you've been reading along that I have dry spots on my legs that seem to get so angry a couple times a year. I have so many spots on my legs it sometimes makes me feel self conscious. Thank the heavens that I got my dry skin under control with the help of the Avène Xeracalm lotion. 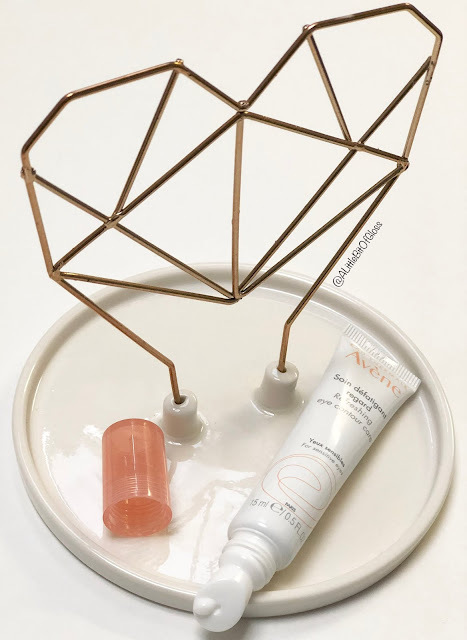 My skin was in great condition after just a few uses and since I was hooked on this brand, I was over the moon when I got to try some of the other products from the Avène brand thanks to the wonderful Langton Communications team. A huge thanks to Langton PR for hooking me up with these awesome goodies! I got to try the "Les Essentiels" radiant skin care kit that included the Radiance serum, Refreshing eye contour care, and Intense eye makeup remover. One thing I love about the brand is that the formula is always on point. 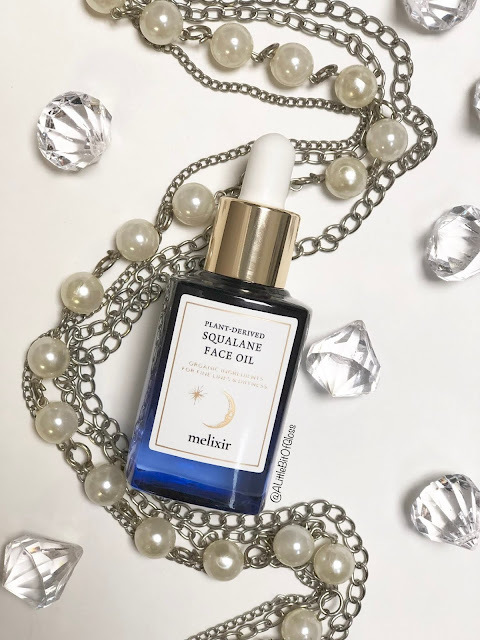 Even though there are complex active ingredients in each product, you can always expect a smooth formula that is easily absorbed into the skin. The Refreshing eye contour care is touted as the ideal product for tired sensitive eyes and since I started using this cream I did notice an improvement in puffiness and dark circles. One thing that I thought would never go away was my dehydration lines under my eyes. I'm thrilled to report that I can now wear less concealer because the skin under my eyes looks way better than it did a few weeks ago. That could be because in combination with the Radiance serum, my skin went through a much needed change that benefitted from pre-tocopheryl (powerful antioxidant that protects the skin from free radicals), red fruit extract (boosts cellular energy and strengthens skin barrier), and so many other skin loving ingredients. When I use the eye contour care and radiance serum as part of my nightly routine, I wake up to hydrated and glowing skin. 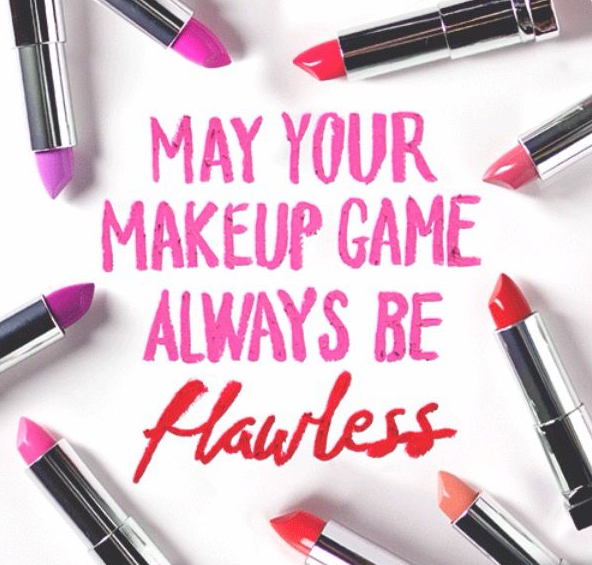 The precision tip applicator makes it easy to get the product in the exact spot I need. I'm so in love! Not only are these products great for people looking to revive tired skin, the entire range is ideal for people with sensitive skin. Even though the eye makeup remover has no surfactants, it really does get ALL the makeup off in just a couple swipes so it's perfect for people with sensitive skin since it's formulated with thermal spring water. Eau Thermale Avène really does have something for everyone and if you're looking for products that are effective, check out what other products they have to offer here https://www.eau-thermale-avene.ca/en_CA and I love that you can also find this brand at any Shoppers Drug Mart- PC Optimum points junkie right here!! 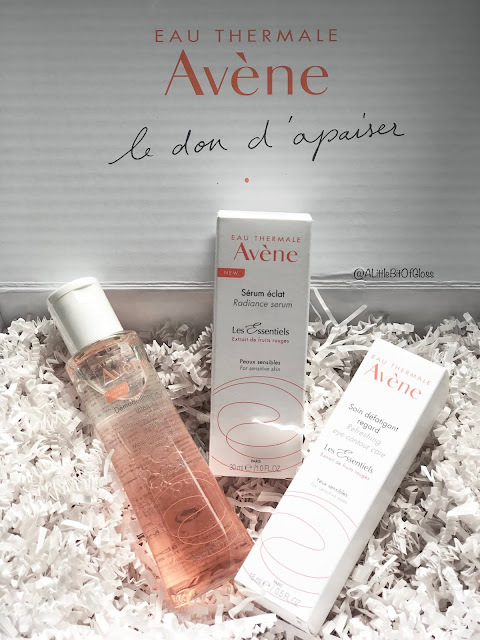 I love feeling radiant thanks to these Avène products :) These are just a few of my summertime essentials, so tell me...what are some things you can't live without this summer? Let me know in the comments!! I love when you find a product that totally solves a problem for you. These look creamy and luxurious!